Though I am not the greatest fan of online roulette, I know enough to tell you that it’s very much the same thing as playing at the casino. The only difference is, of course, what you get out of it. Playing the game in the midst of a crowd is certainly more amusing to me than playing it on the computer. In my time, computers weren’t used as widely, which is most likely the reason why I prefer the casinos much more to any online game. I find the surroundings that you find yourself in when playing an essential part to any gambling game; it sets the mood and gives you the real feel of the game. As society advances, computers become more and more popular and so do online games. 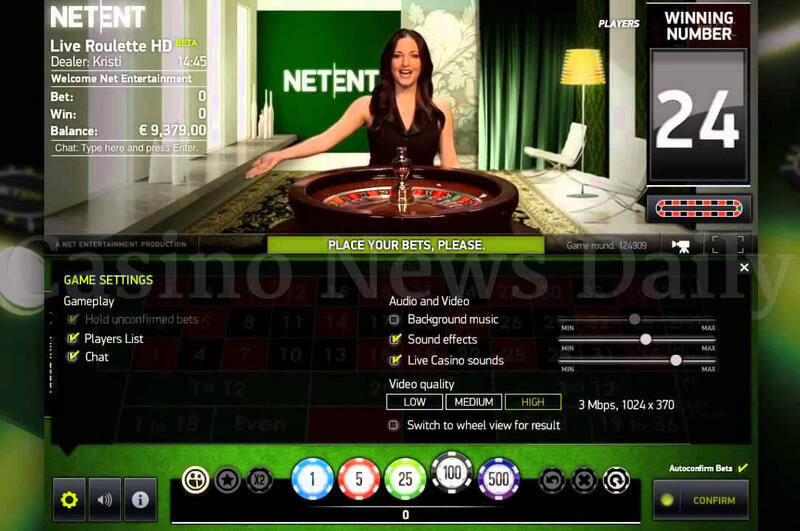 Online roulette has gained a lot of popularity in the last few years. Some individuals – and I don’t doubt that there are quite a few of them out there – prefer to play it online; they can bring the casino right into their homes and control the speed of the game. They place the bets and they spin the ball; the only thing the computer does for them is make sure that money is collected or paid off as it should be. 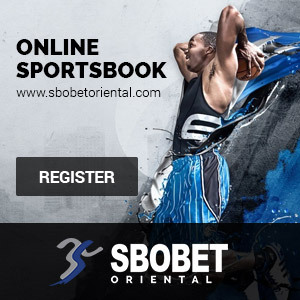 From the studies I have done on online roulette – what I have read, heard, and experienced – the game works exactly what you would expect to play in a gambling house. The rules of the game are the same as is the layout of the table, naturally, and the wheel. As I have mentioned before, there are two versions of roulette: single zero (European) and double zero (American). You can find both of these online without much effort. If you’re looking to have a bit more fun (and winning is fun), play the single zero roulette; there are more chances of winning and, thus, enjoying yourself more. One thing that I find very remarkable about any of the online games is the amount of work that goes into creating this online amusement. The graphical interfaces as well as the sound effects are, what I would call, a pleasure for the senses. That is one thing that would, without a doubt, make casino roulette an even better experience. You see, the sounds especially, whether it is the croupier calling out or the sound of the spinning ball, get muffled in with the rest of the noise in the casino and you don’t get much out of it. However, being able to see the exchanges of chips and the spinning of the ball makes up for the lost sound. Be that as it may, online roulette is an excellent source of entertainment and more importantly, a great way to learn more about the game. Just like with all the other games I have mastered, roulette can be learned much quicker when playing online. I always recommend searching the world wide web for chances to brush up on your skills or form them from scratch. Whatever the case may be, nothing beats gambling without the slightest chance of losing any of your money. If you’re planning on visiting a casino, before you do so make sure to practice online; you will be more prepared for what’s ahead and you most definitely will be able to keep more of your money where it belongs – in your pocket.